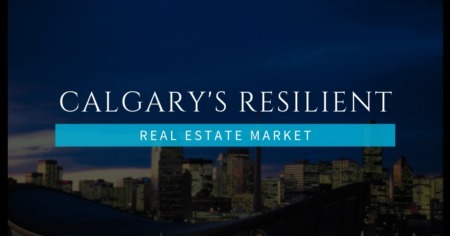 Below are the most recent real estate listings in Calgary NW by all of the Calgary real estate brokers that participate in the local MLS. Not finding the home you are looking for in Calgary North West? Just reach out and we will find it for you!